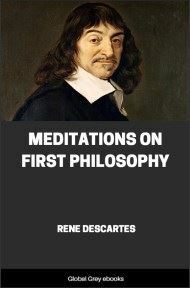 The Discourse on the Method is a philosophical and autobiographical treatise published by René Descartes in 1637. 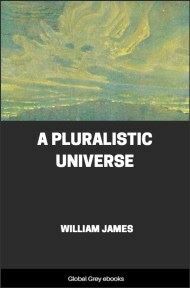 Its full name is Discourse on the Method of Rightly Conducting One's Reason and of Seeking Truth in the Sciences. 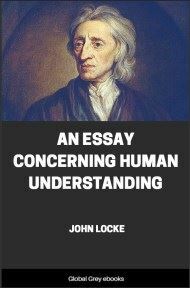 It is best known as the source of the famous quotation "Je pense, donc je suis" ("I think, therefore I am", "I'm thinking, so I exist"), which occurs in Part IV of the work. 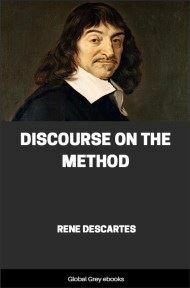 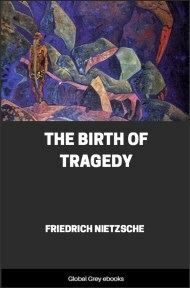 The Discourse on the Method is one of the most influential works in the history of modern philosophy, and important to the development of natural sciences.